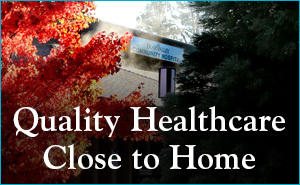 The Emergency Department at Bear Valley Community Hospital consists of a seven bed patient treatment area that is equipped to provide evaluations and medical treatment to pediatric, adult, and geriatric patients. 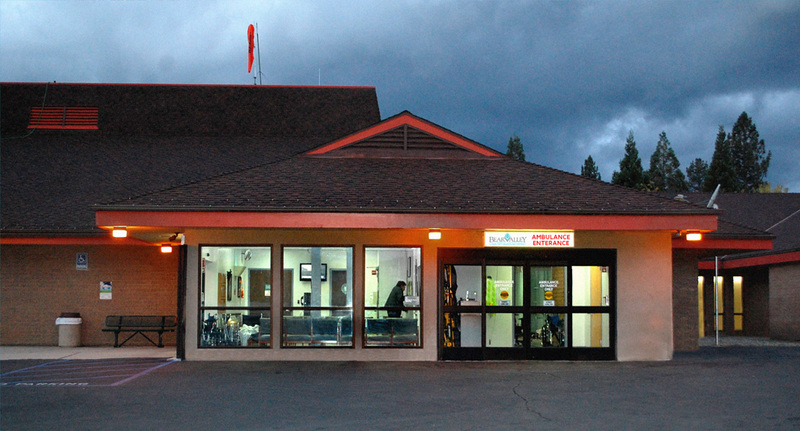 The department is staffed 24 hours per day with an emergency department physician along with experienced nurses and Emergency Medical Technicians. 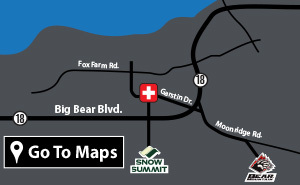 The emergency entrance is located at the back of the hospital, off Garstin Dr. in Big Bear Lake.